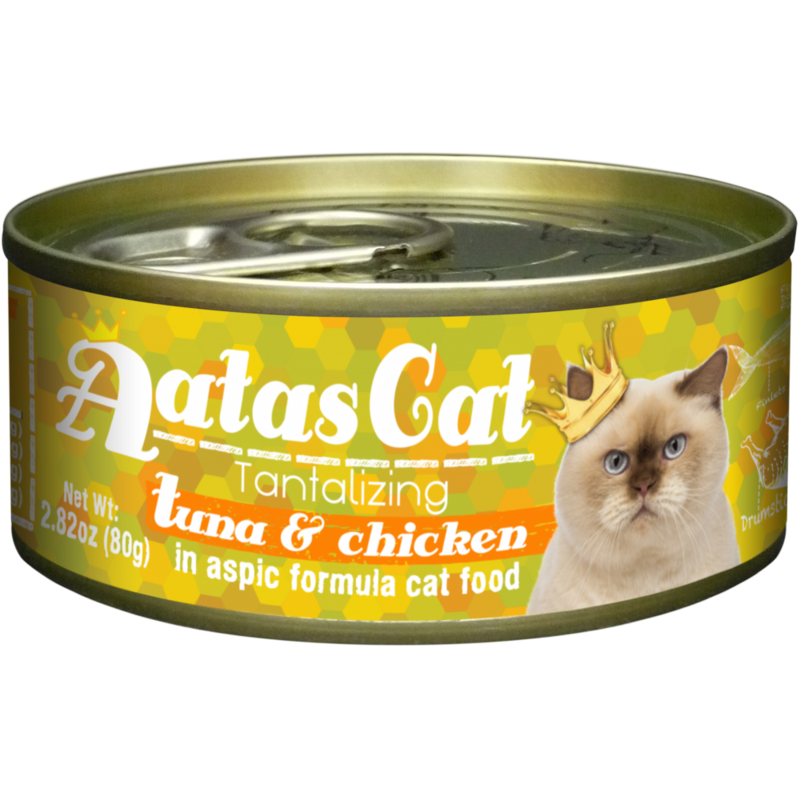 A world’s first this innovative food features the delicate New Zealand Eel (Unagi) from New Zealand’s pristine streams and lakes. 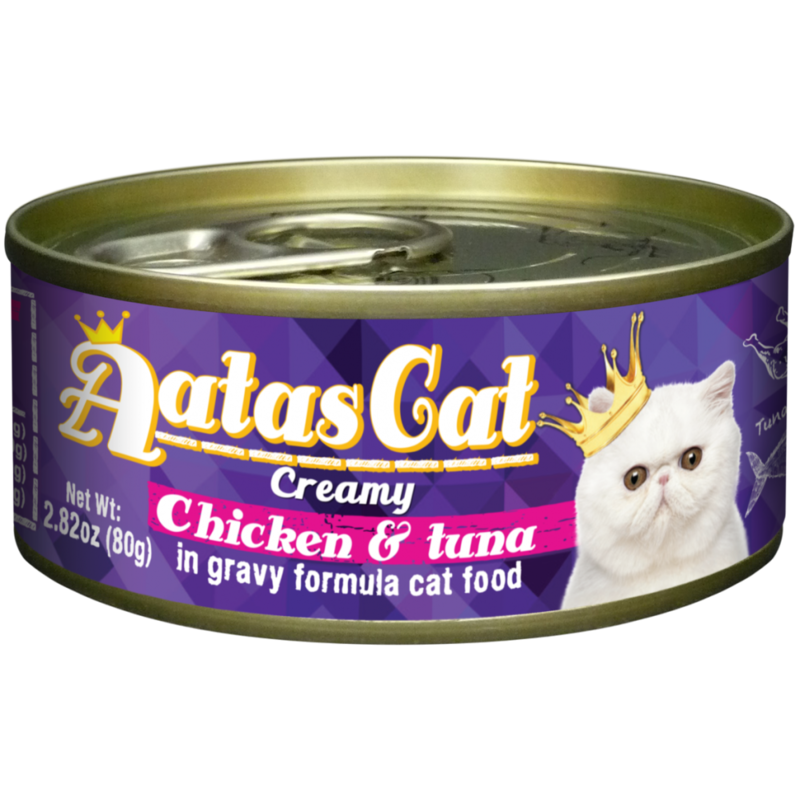 Rich in Omega 3 & 6 Fatty Acids this ultra-premium food is also ideal for cats that are allergic to chicken beef or lamb. 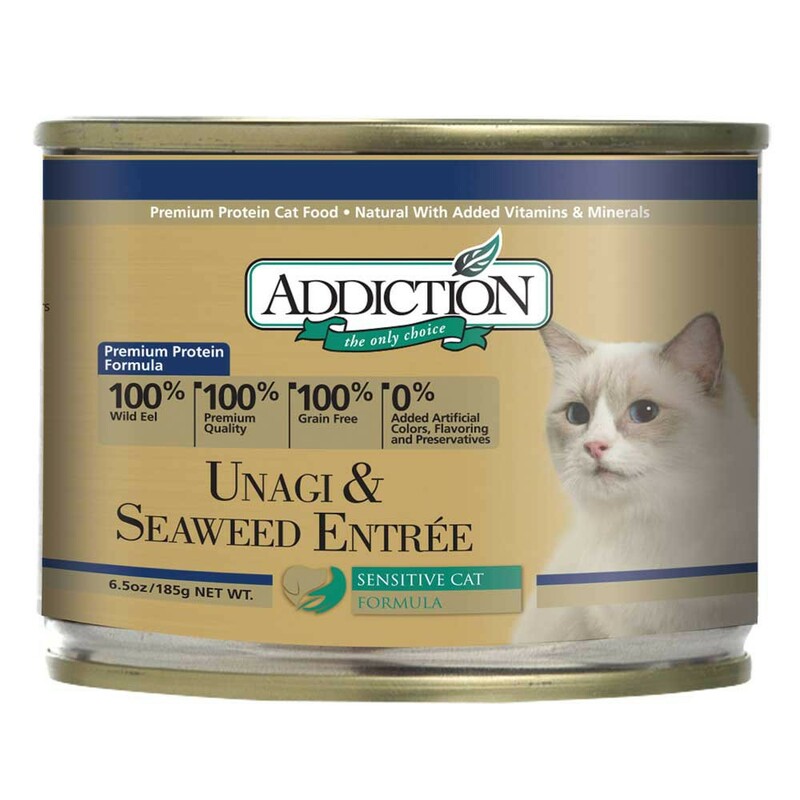 This recipe includes seaweed packed with antioxidants vitamins and minerals and fiber enhancing the well-being and vitality of your cat.